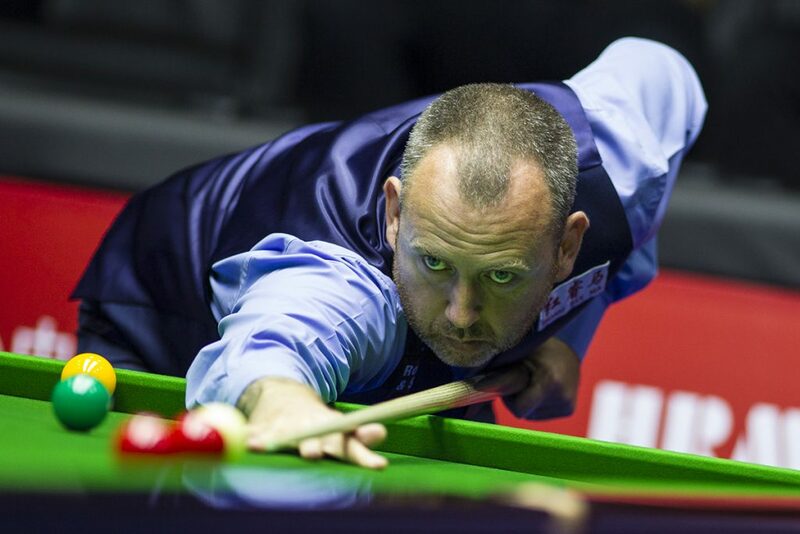 Mark Williams has narrowed the gap to Mark Selby at the top of the world rankings to £308,750 following his victory in the Yushan World Open. Williams banked the £150,000 top prize in China and has now won four ranking events within the past nine months, including the World Championship. He goes above Ronnie O’Sullivan into second place, and with Selby defending plenty on his tally in the rolling two-year list over the coming months, Williams has a chance to take over at the top before the end of 2018. David Gilbert reached the second ranking final of his career in Yushan and though he lost the last five frames to succumb to a 10-9 defeat, the £75,000 runner-up prize sees him jump from 29th to 20th. Noppon Saengkham got to his second ranking semi-final and he’s up 13 places to 40th. Welshman Williams storms to the top of the one-year ranking list with £153,000, with Gilbert in second place on £76,500. The one-year list will be used to determine the fields for the Ladbrokes Series later in the season. Only the top 32 will qualify automatically for the Ladbrokes World Grand Prix in Cheltenham (February 4-10), then the top 16 go on to the Ladbrokes Players Championship in Preston (March 4-10), and only the top eight will make it to the new Ladbrokes Tour Championship in Llandudno (March 19-24). The Yushan World Open was the final qualifying event for next month’s £725,000 Shanghai Masters, which means the field is now set. The top 16 on the two-year list all qualify, alongside the next four highest Chinese players (Liang Wenbo, Yan Bingtao, Xiao Guodong and Zhou Yuelong) plus four Chinese wild cards. Tickets for all of the above events are on sale now, for details click here.